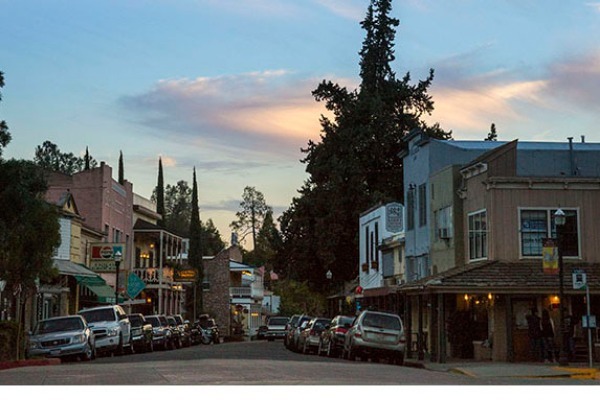 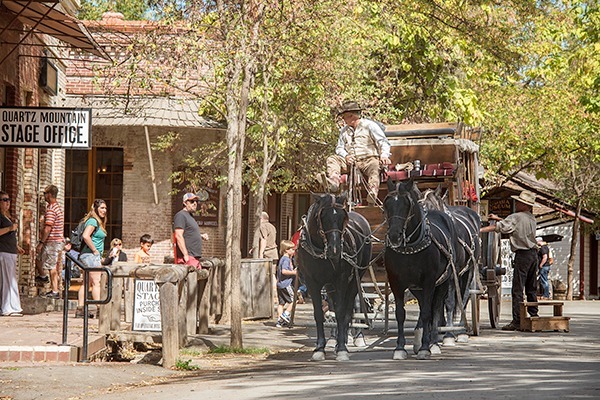 Plan your trip to Tuolumne County today. 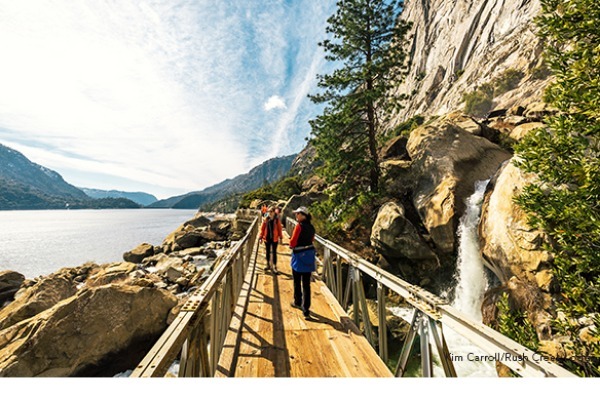 Enjoy Yosemite National Park, the heart of California's Gold Country and the spectacular scenery of the High Sierra. 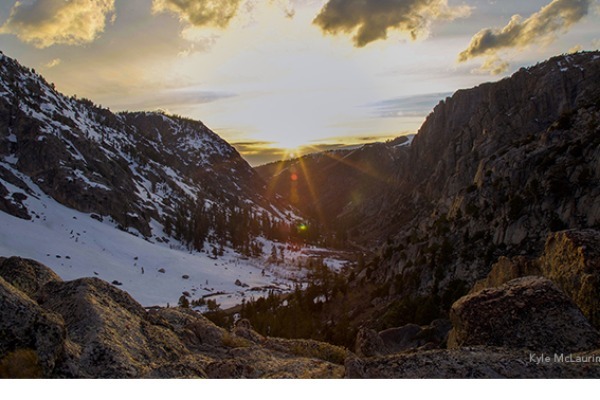 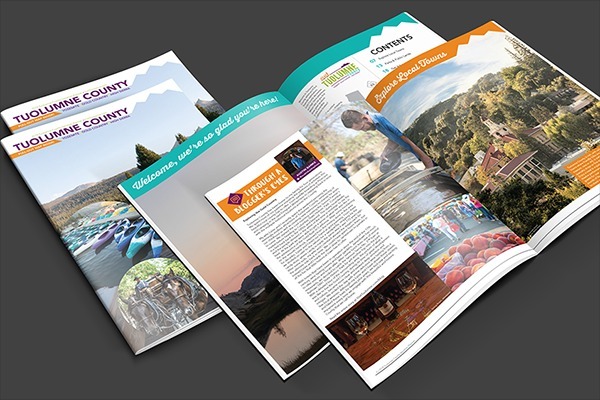 Request your FREE Tuolumne Vacation Planner or view it online here.